This is an amazingly simple but delicious dip...though this would make a really interesting burger topping. 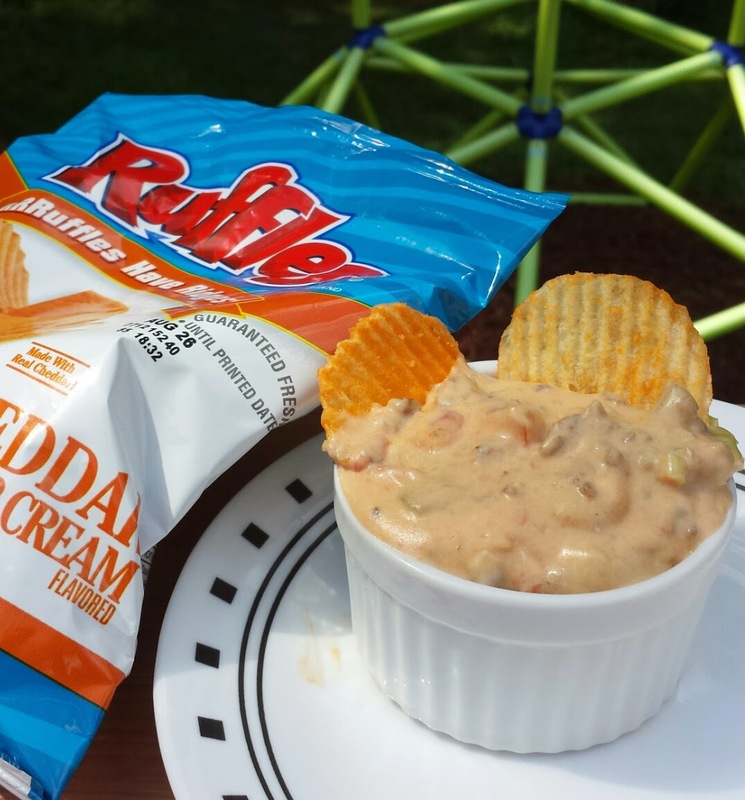 I do love the quick and easy dip recipes. I found this one on a pack of Jimmy Dean Sausage. Brown sausage in a large saucepan. Drain. Add all remaining ingredients and stir over medium heat until everything is melted together and smooth. Serve with chips.